What's a girl to do when she's got more lipsticks than storage? Depot them of course! 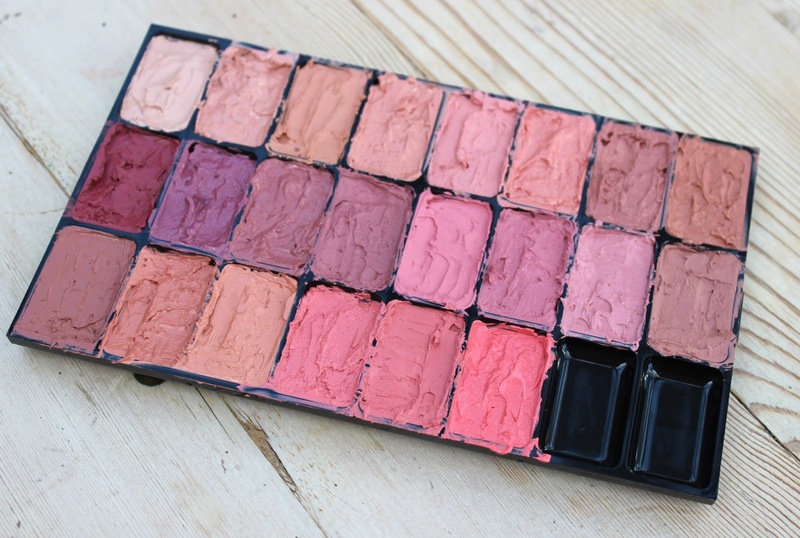 I always fancied one of those Bobbi Brown Artist Palettes - a double sided palette with a 54 strong rainbow of lipsticks. Sadly the £190 price tag stands in my way. 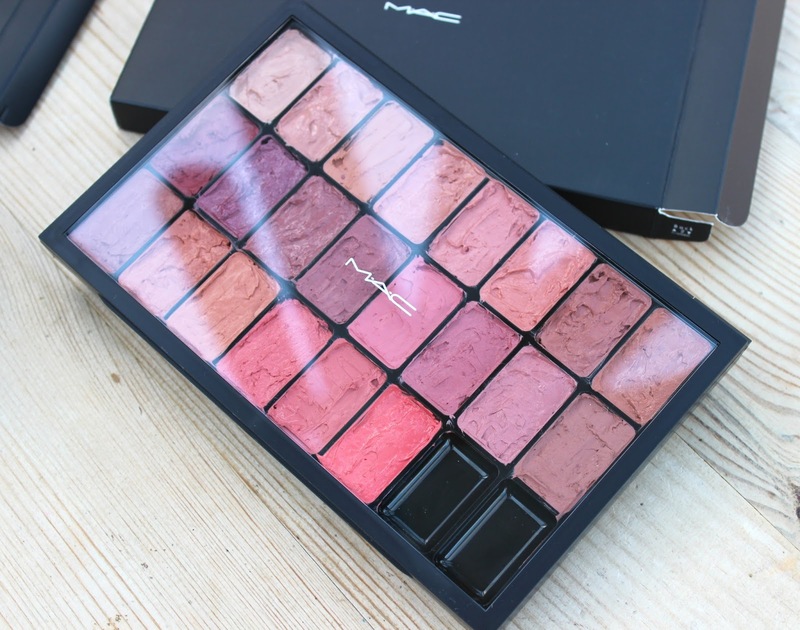 But with a £10 palette from MAC and a bunch of my own lipsticks I've made a decent dupe! 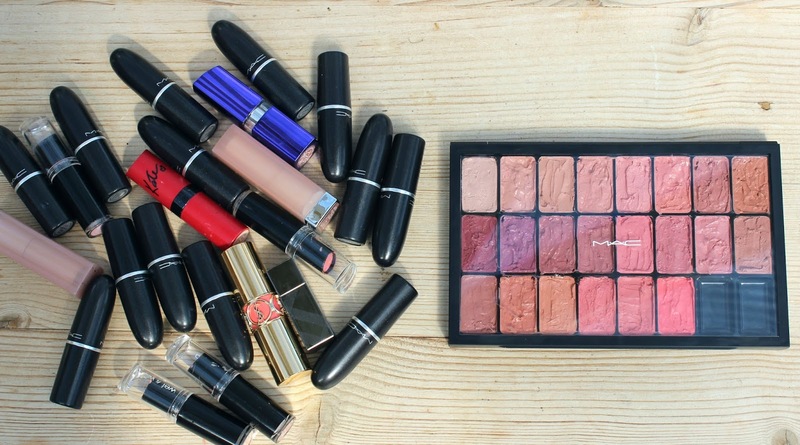 Depotting your lipsticks is a great way to condense your kit. If you're doing a job there's no point carting around 20-30 lipsticks. Not only does it take up vital space in your kit, but those bullets all look the same - it's no fun turning each one over the check the colour and it certainly ain't efficient! 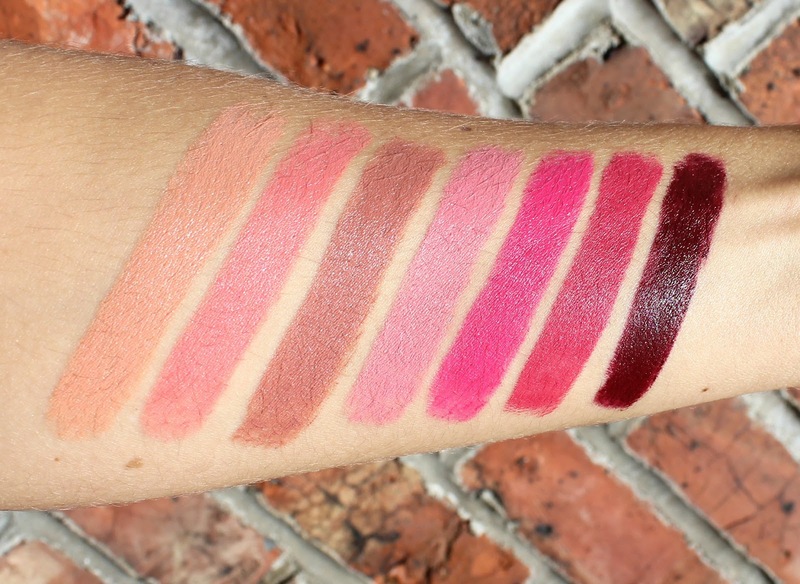 It's also the perfect solution for using up all those lipsticks you bought but barely use! I'm depotting sans heat. 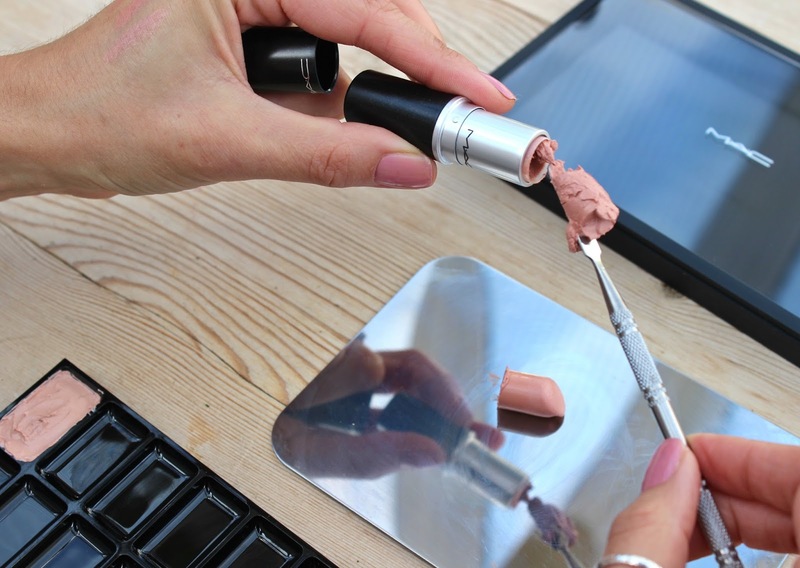 You can melt your lipsticks in the microwave or on a tea spoon over a bare flame but, and it's a big BUT, it can change the formula of the lipstick. 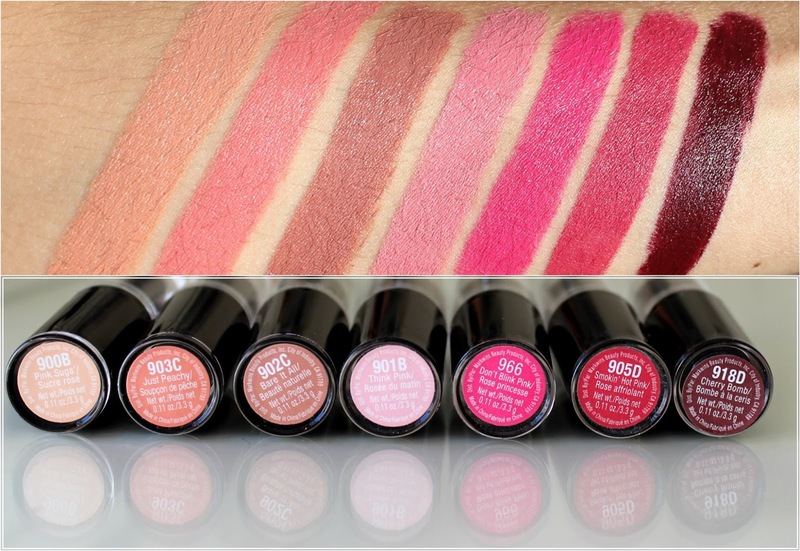 Lipsticks with shimmer tend to separate and mattes never quite return to matte. Yes it looks tidier but be warned, you might spoilt your lippy. 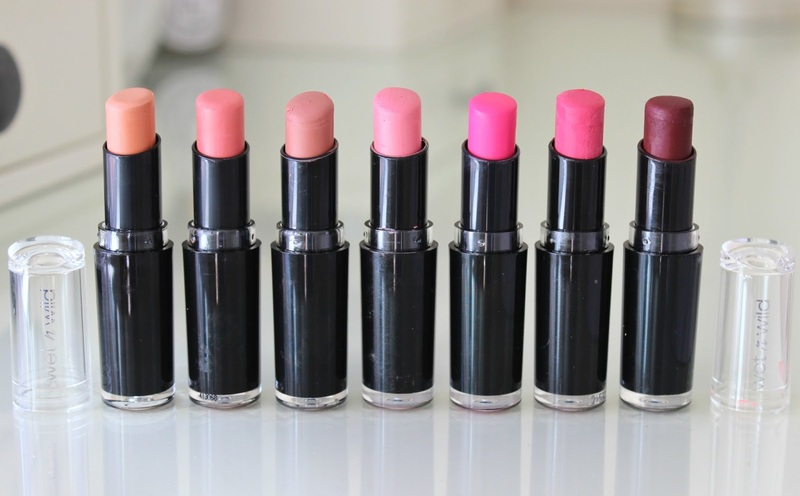 What to depot your lipsticks in to? Let's talk containers. 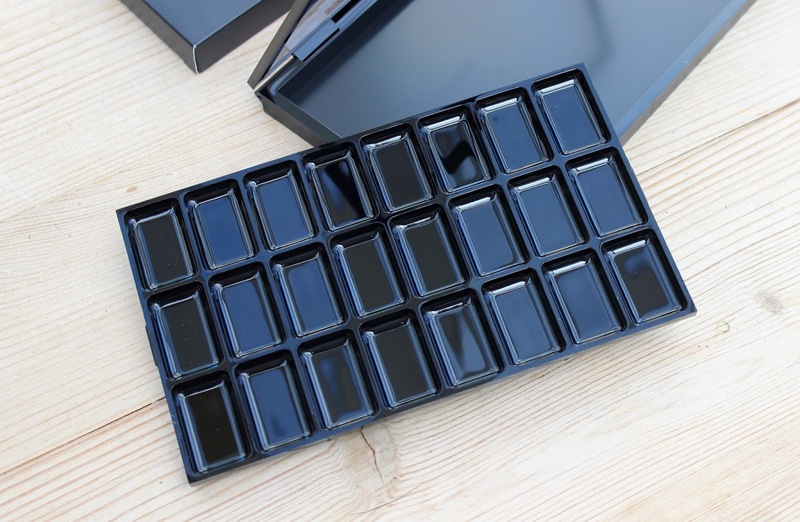 There's lots of options - Japonesque, Vueset, Muji or some kind of pill box or button storage. I went down the MAC route because it's a pretty cheap solution and let's be honest, it looks the part. The large pro palette cost £10 and the insert's £2.50. The wells are quite small, they hold around a third of the lipstick - that's a third of the palette and two thirds for you! Organise your lipsticks. I'm not gonna lie, this was my favourite part. 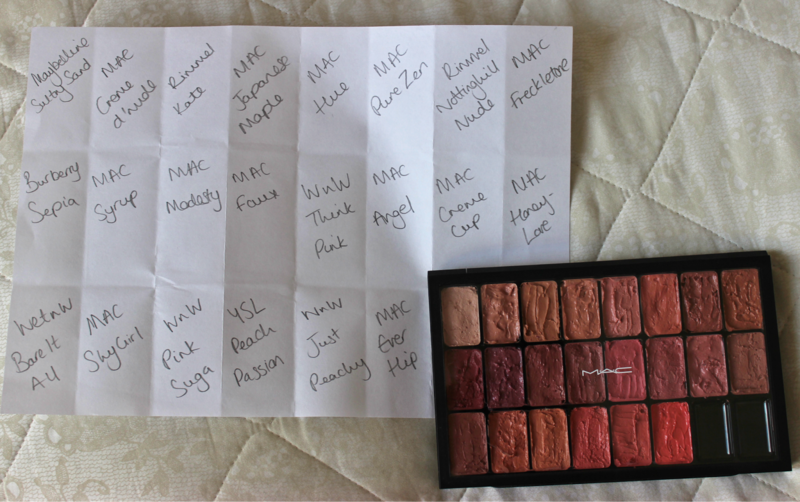 I played around with every possible order - light to dark, A to Z, before I finally settled on a colour order - Nudes, pinks, browns then peaches. Make a note of what's where... it's a lot harder once they've been depotted. At some point I may even get a label maker and pop the shades underneath the palette. 1. 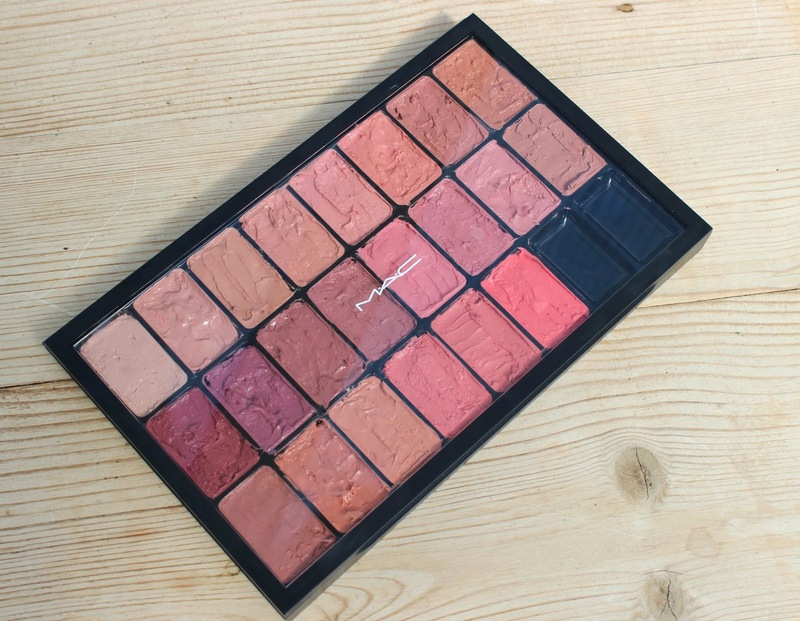 Make sure your palette is cleaned/sanitised. 2. Take a spatula and behead your lipstick. My sister watched open-mouth during this part, but worry not, we'll reattach it later. 3. Scoop out all the lipstick inside the tube - You won't believe how much product is hiding down there. 4. Pop the product into the well. Push it down and smooth over with the spatula. Don't worry if it's messy, you can clean up once you're done. 5. Stick the pointed head of the lipstick back in the bullet - good as new! 6. Repeat for each well - yup, it's a labour of love, and wipe your spatula or palette clean with kitchen roll or tissue between each one. 7. Take a wet wipe and some cotton buds and tidy up the sides. Yes, I realise there's two empty wells. Makes sense to leave a couple of spares for the lipsticks I haven't bought yet. Next, I'm going to do the same for my brights, berries and reds! Don't forget if you've emptied out any MAC lipsticks, back2MAC them. This is it! The one you’ve been waiting for… The Ultimate Brow Edit. You know I’m brow mad – you guys tell me I’ve got good uns, I appreciate that (good brows is the new skinny, right?). 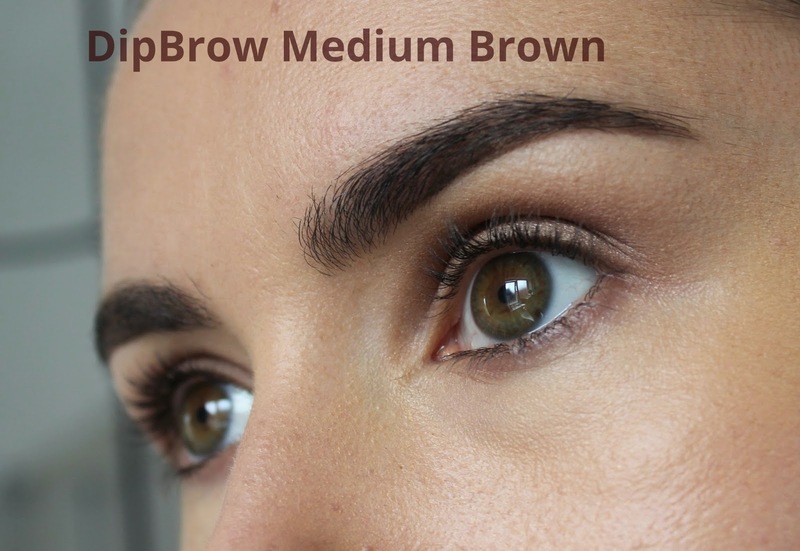 There’s been some brow dramaz over the years, but thanks to RapidBrow (review here) my arches have been restored to their former bushy glory… well almost. I still need a little tweak to keep brows looking on fleek (sorry, I had to). 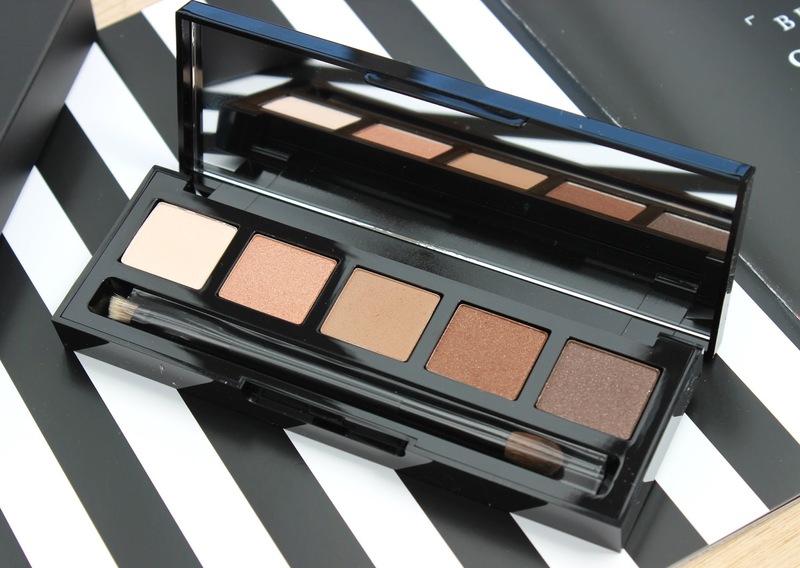 HD Brow Palette £25 – perfect colour match, never fails. You were my first! The one that changed it all. Others have come and gone, you’ve remained a constant. 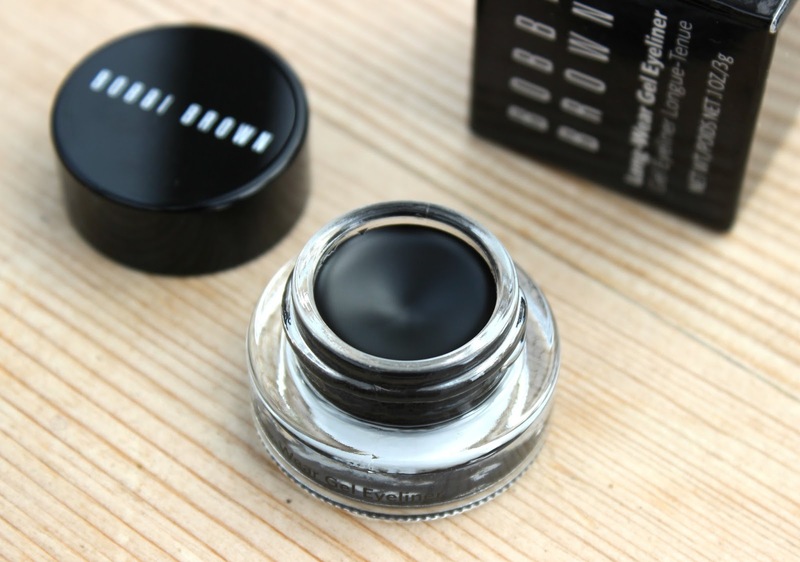 HD Brow powders are super pigmented, naturally matte, fantastically smudge-proof and seriously long lasting. 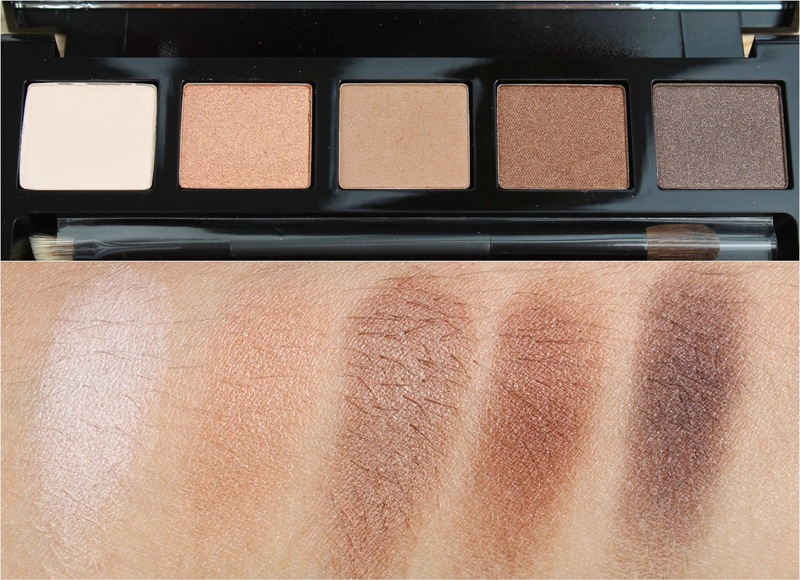 The Pro Eye & Brow Palette contains all the shades from HD Brows regular palettes, plus carbon – it’s basically a customisable brow wardrobe. 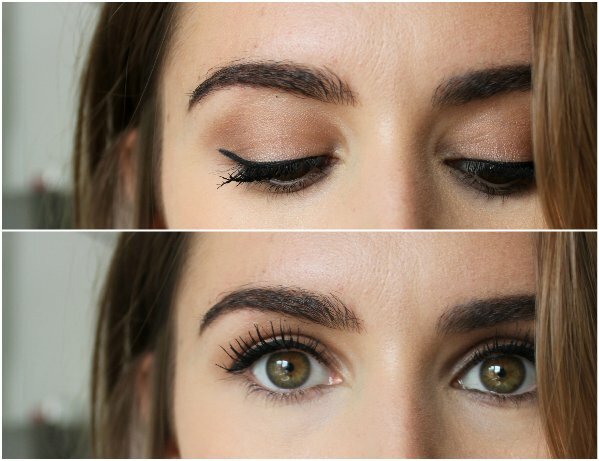 A subtle gap-fill or full on scouse brow – this can do it all. 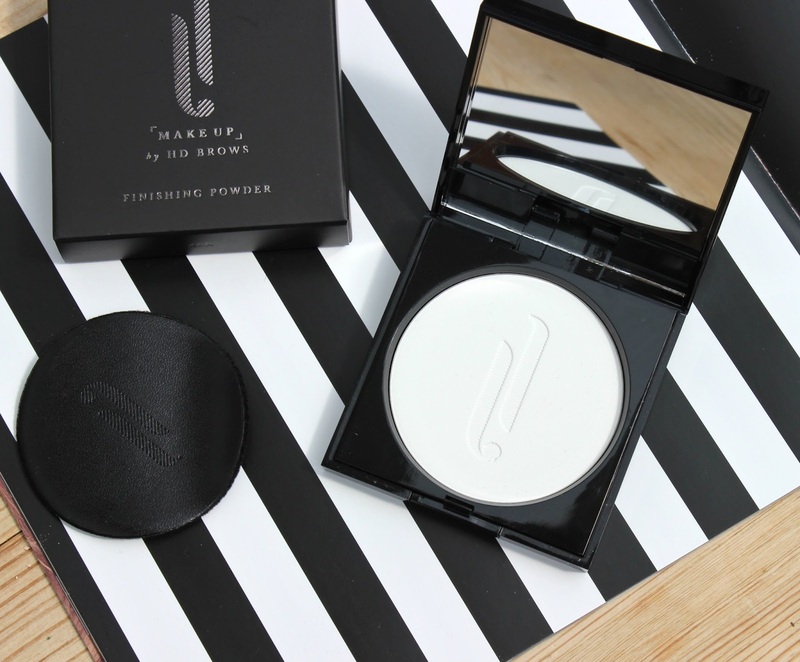 Easy to use, simply brush, dab or spooly the powder where it’s needed for natural, long lasting brows. Full review and deats here. The perfect choice for precise, strong brows!.So this one requires a little more effort and skill, but carry it off and you’ll arch out the competition. 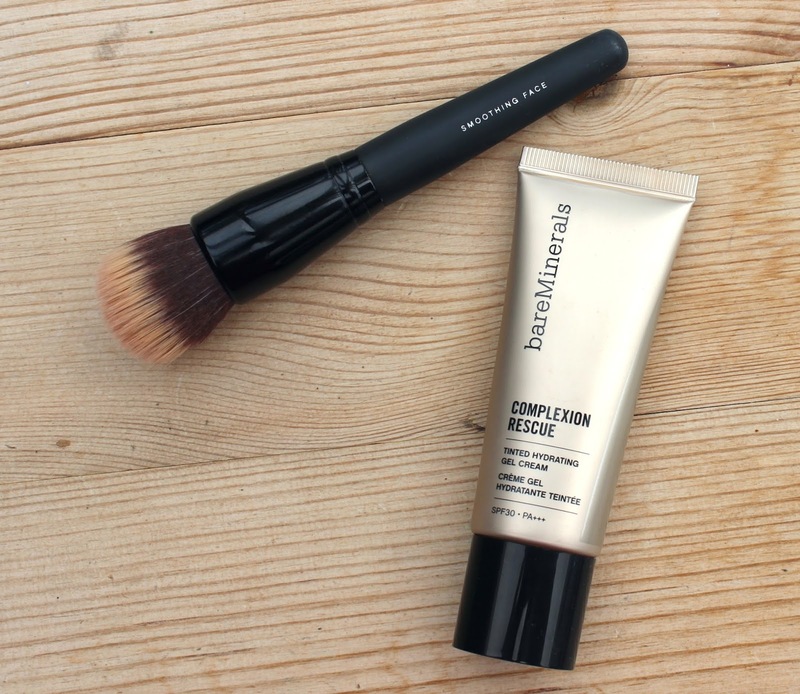 The formula is a stiff, creamy gel, which applied with a good angled brush (yup I love Anastasia’s Duo Brush 12) affords the most incredibly precision. 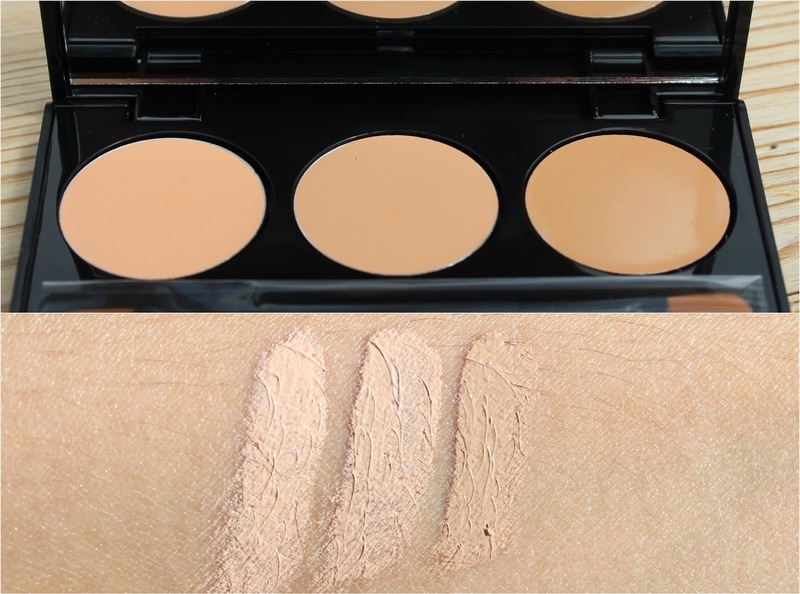 It’s rich, super pigmented and completely smudge/sweat/water proof. 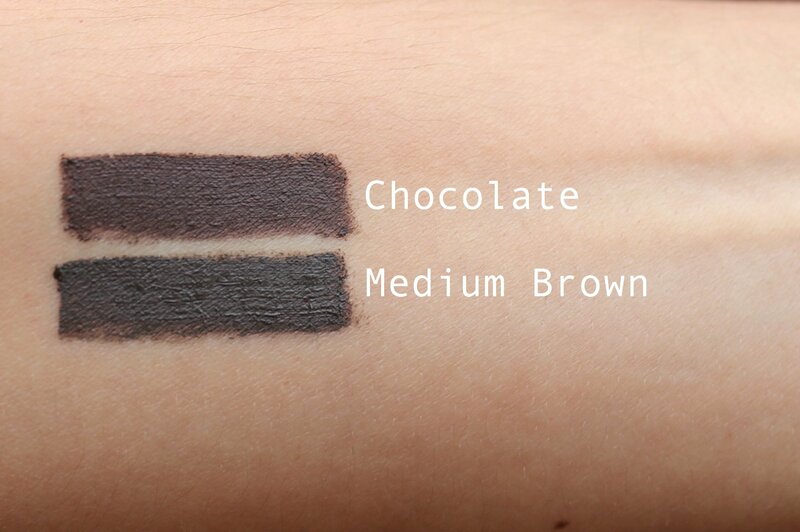 So good, I have two shades… Medium Brown and chocolate. Full review here. There’s no denying Anastasia is le Queen of brows. If dipbrow aint your bag this gets the job done in a more discreet manner. Yes, it’s a pencil but used properly – short strokes, light touch, your arches won’t look drawn on. 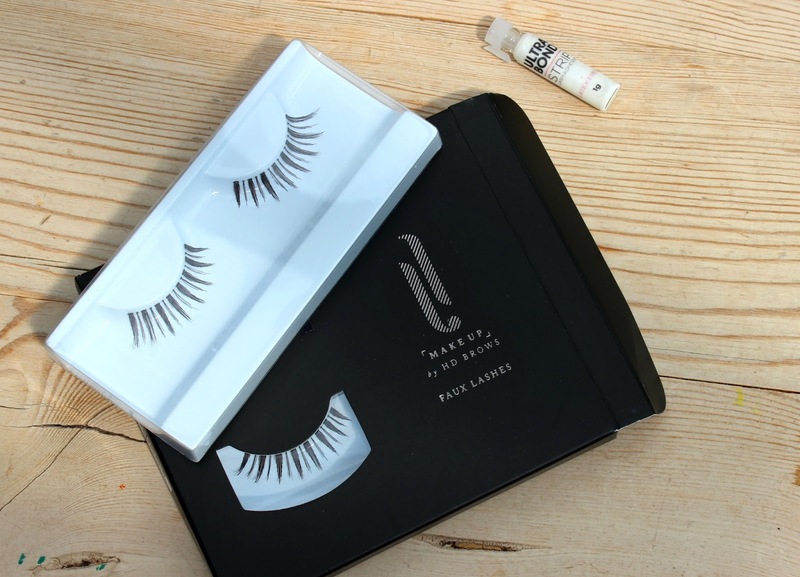 The tiny tip allows you to be precise and get right into those pesky little gaps and easily mimic natural hairs. Unlike most pencils, the formula is soft, almost powder-like and blends amazingly using the handy spooly on the opposite end. It’s one of the quickest, most fool-proof solutions in my arsenal. A magic little wand. It doesn’t just tint brows or comb them in place. It magics brow hairs where they don’t even exist. 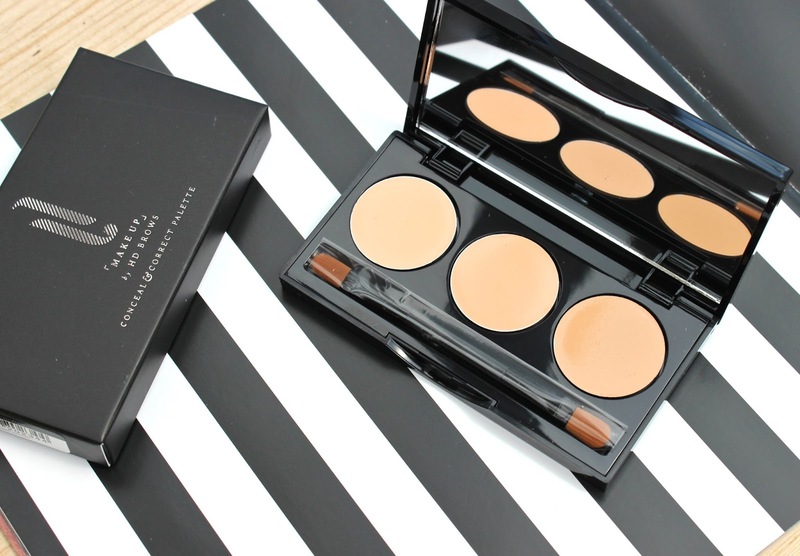 The innovative brush-on fibre-gel adheres to skin and hair, filling sparse patches and thickening brows naturally. The tapered brush is tinie-tiny and absolutely perfect for shaping and filling the hard to reach gaps. Of all the brow options, this is the easiest and quickest to use - sweep' n go! It's just a shame about the price - £18.50 for 3gs OUCH! 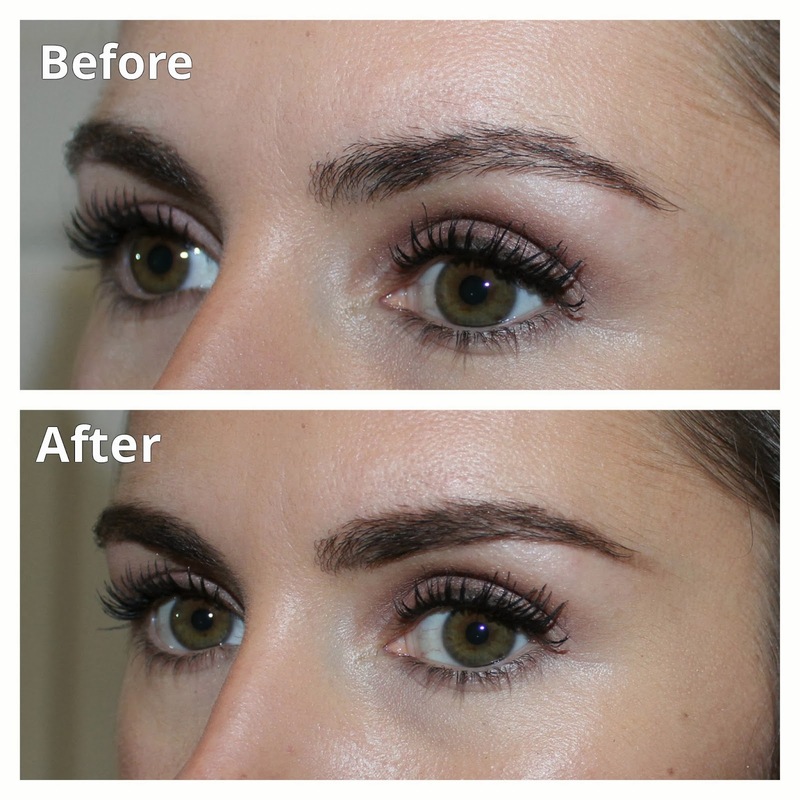 If you’re bless with naturally full brows this could be all you need to tame/groom your arches. But for most of us this is an optional finishing touch. A slick of this after your pencil/powder/gel will keep your hairs in place and generally look more done – and this one doesn’t go crusty - bonus! What are your go-to brow stylers? This isn’t the “ta-dah look at my lovely new highlights” post I hoped it would be. Sadly my DIY balayaye turned into a hair disaster but I wouldn’t be a very honest beauty blogger if I didn’t share the good, the bad and the downright patchy! If you’ve been visiting these parts for a while now you’ll know I’m a fan of the L’Oreal Wild Ombre Kits. 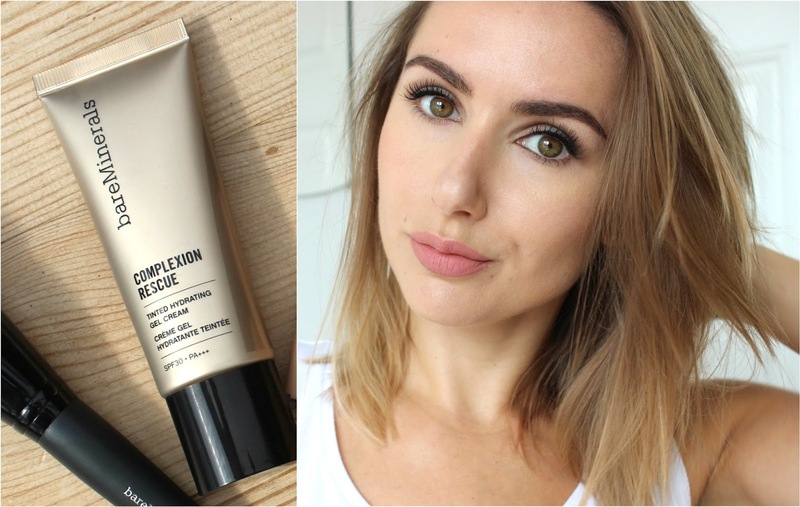 I’ve used them on myself twice before (see it here) with pretty good results, even my hairdresser was impressed. With two successful DIY jobs under my belt, me and my inflated confidence thought we were ready for the next trend, balayage. Cue L’Oreal #GoBronde. Have you seen the adverts? My hair queen J-Lo – I’m not a blonde, I’m a bronde! Yes, me too J-Lo. It’s a sign, let’s do this. There’s five kits in the Glam Bronde range (£6/Boots), No 1 being the lightest, No 5 the darkest – I plumped for the “safe” middle option No 3 for light brown hair. They’re designed to give a brush-on balayage effect, adding subtle, blonde layers all over the hair for that just-back-from-holiday look. Similar to the Ombre kits they’ve very easy to use, instructions are clear, come with a “handy” triple-action expert brush designed to do the work for you etc. I even watched the recommended youtube video to pick up some tips, sadly I didn’t read any reviews! Application was tricky! Unlike the ombre kits where you’re basically colouring in the bottom sections of your hair, balayage is designed to add small amounts of colour all over the hair. Application near the roots requires way more skills and I didn’t have a clue what the back looked like – it was a “reach-n-drag and hope for the best” approach. The brush ain’t all it’s cracked up to be. It does NOT distribute the product evenly, it dolloped the majority of the product at the roots, a patchy residue of colour in the lengths and by the time I got to the bottom there was nothing left. This meant I had to go back over at the ends, causing more patchiness. The instructions tell you not to apply too much pressure at the roots, and not to start too close to them, even with a light pressure and staggered starting points I still ended up with giant blobs of colour near the roots. Recommended development time is between 25 and 45 minutes, after 20 minutes my hair was already looking YELLOW! Sh*t, Sh*t, Sh*t – I quickly washed it, towel dried, looked in the mirror, gasped at the yellow/orangey streaks *Stay calm, stay calm* dried it, OH DEAR! Brassy, patchy and way too light. Bright blonde near the roots, orange/yellowy in the lengths. Obvious blonde clusters near the roots and around the back where I applied the product first, bright orangey blonde streaks near the front where my hair was already a bit lighter. All in all a complete disaster. 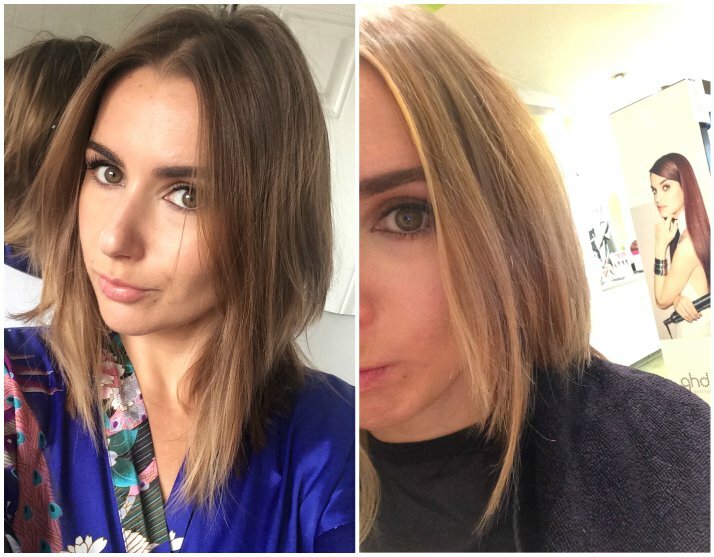 Looked nothing like balayage, looked nothing like the box! Did I mention this was on Friday night and I was going away for “surprise” weekend on Saturday morning! Cut to me spending the next hour panicking, asking google what do to, calling around hairdressers, texting my friends, more panicking. My regular hairdresser couldn’t get me in until Monday (and there was no way I wanted to go away for the weekend looking like THAT) thank heavens for the Metrocente (out of town shopping centre open until 9pm for those that don’t know). I actually went there with the intension of buying a hair colour stripper from Boots (worst thing I could have done) but fortunately stumbled across a hairdressers Sherlocks that managed to squeeze me in. They put a darker colour through my roots to disguise the blonde and a temporary toner through the lengths and ends to tone down and even things out. I was so grateful I nearly kissed the girl that did it. All in all I spent 5 hours and over £50 to end up looking, more or less, like a did before. Overall I’m a little lighter and a touch more “ginge” than I was to begin with but you live and learn and I will never do-it-myself again! NEVER! Sorry about the lack of after photos – understandably the last thing on my mind at that point was a photo shoot. I did manage a dodgy quick snap in the hairdressers before the fix up began. Read the reviews – I can’t believe I didn’t do this! I guess I was feeling falsely confident after my previous positive experience. I’ve since checked out the reviews and discovered most people have had a similar experience! Don’t do it the night before you’re going away for the weekend! Don’t leave it on for the full recommended time. Don’t apply near the roots. Leave it to the professionals. There’s a reason hairdressers train. 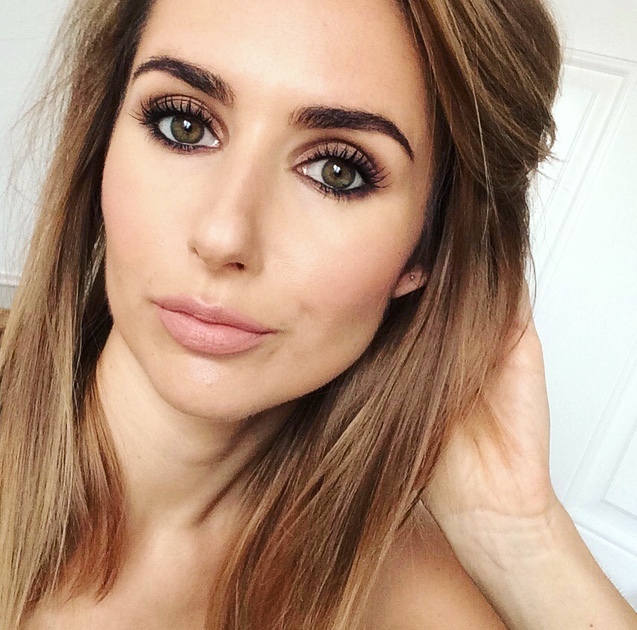 Have you tried the Bronde kits? Please share your hair disasters… it will make me feel better if nothing else. Okay, what makes it so special? For me, the first time I tried this, it was ease of use! I’d never used a gel liner, in fact I’d never used anything but a kohl pencil and I was blown away by how easy it was to apply and how professional my lines looked. If I want perfect flicks that last all day, this is where I go! And now that I apply make up on other people this has become even more of a god send. Have a look in any make up artists’ kit – I guarantee there’ll be a Bobbi Gel Liner in there… it’s a bridal make up must. 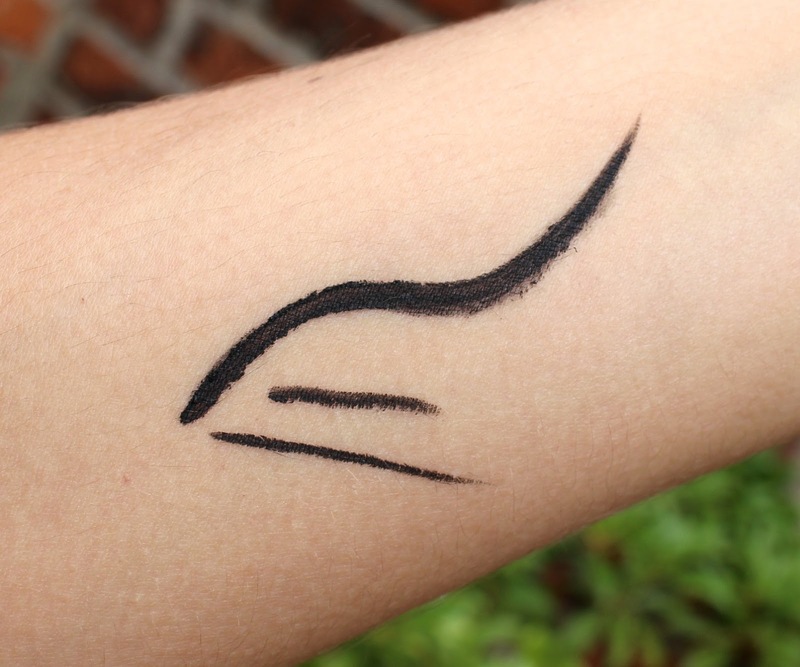 Super rich and highly pigmented and jet black (Black Ink). It goes on black, dries black and stays, say it with me, BLACK! 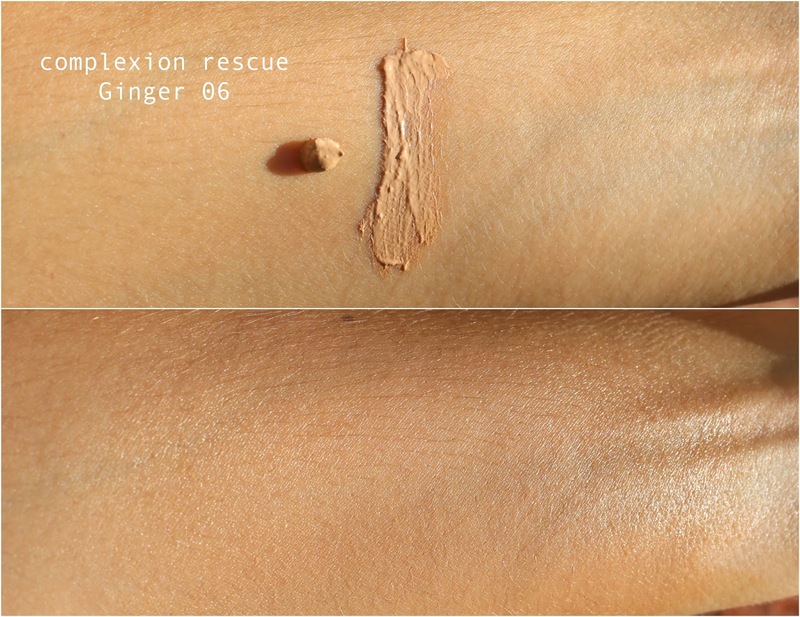 The formula, as the name suggests is a gel/cream. Soft and easy to work with, there’s just enough “play” time to before the product dries and once it does, it’s going nowhere! Applying the product with an eye liner brush, I like the MAC 210, it creates the most precise, perfect line, but if you want a messy, smoked-out look, simply smudge before it dries. There’s only one minor bug bear with the product, and it’s true of most gel products, they dry out too soon. DO NOT LEAVE THE LID OFF FOR A SECOND LONGER THAN YOU HAVE TO. 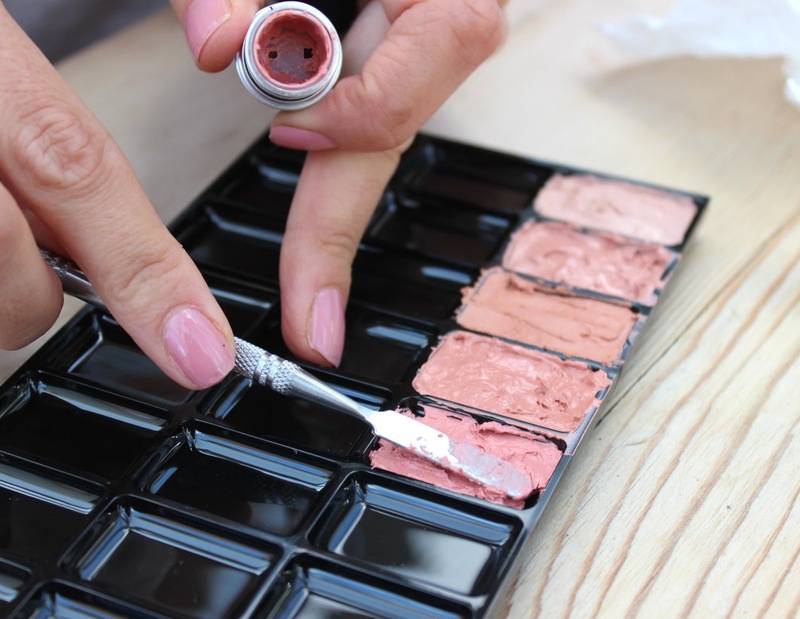 My top tip is once you’ve opened the lid and dipped your brush in, place the pot upside down on a flat surface to stop keep the air out mid-dip and as soon as you’re finished replace the lid securely. If you find it does dry out, I’ve got the perfect solution to breathe some life back into it… baby oil! There’s a whole blog post on how here. 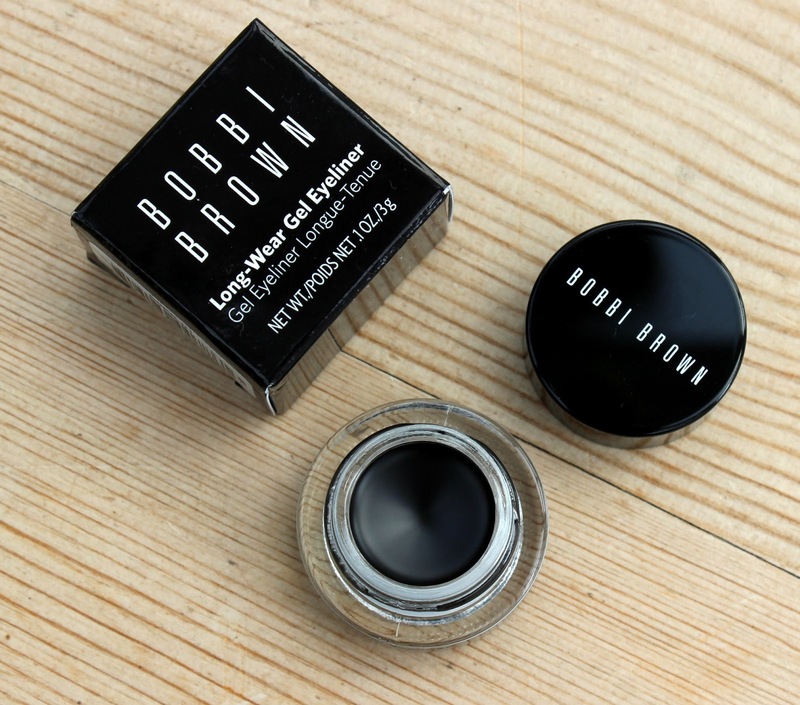 Bobbi Brown Gel Liner - the original and still the best! Who agrees?